Small local workshop/owner operators servicing up to 10 vehicles per day. 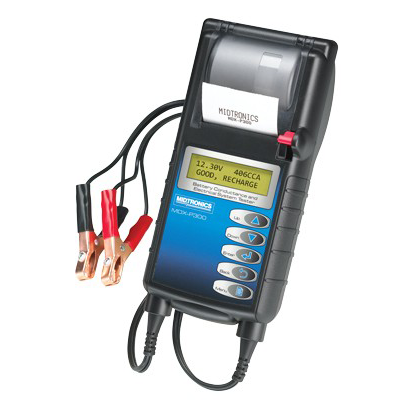 MDX P300 is the Ideal solution to your battery testing needs. Easy to use tester with results within 90 seconds and the ability to print result of the test, to show customer and as a record for future referencing.